Are you starting a beverage brand? We are pretty sure you have lots of questions and need answers. At The Drink Ink, we have over ten years of quality experience working with all sorts of businesses in the beverage industry. We have seen success story after success story of beverage brands succeeding in the beverage industry. Our team welcomes all start-ups and entrepreneurs big and small. We are ready to help you get started. With some of the lowest minimums in the industry, we can tailor runs specifically for the smaller brands and starts ups as well as tailor the runs we do for larger national type brands. 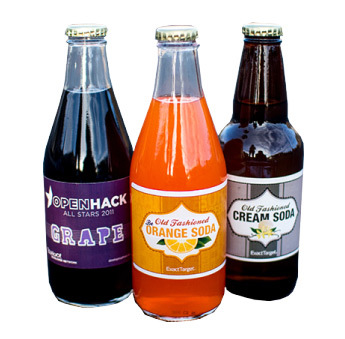 Please call us today to start your new beverage brand.